The California girl is in mint condition . My grandmother has passed on to me a very rare Shawnee California Girl. 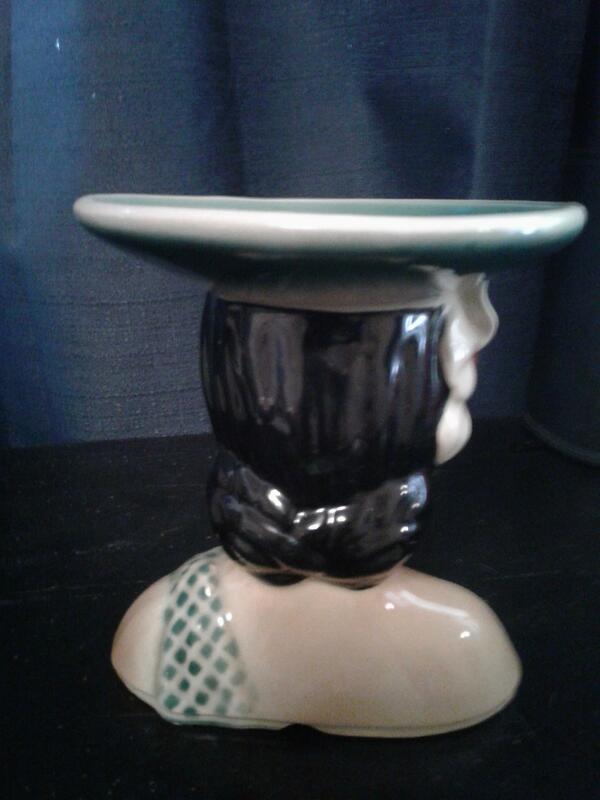 I'm very interested in finding out the value of this. Would you please assist me in my endeavors? Thank you for your time! 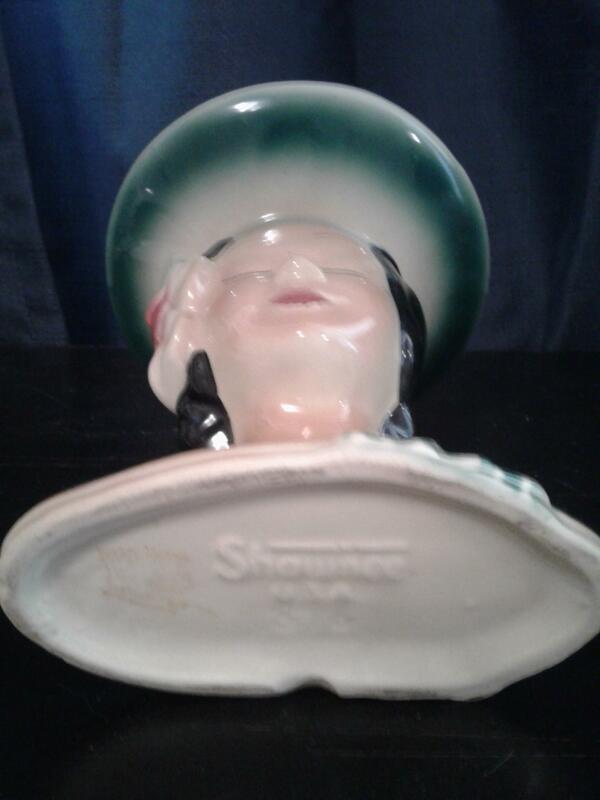 The Shawnee Pottery Company was a manufacturing company best known for producing Corn King pottery and the Pennsylvania Dutch lines of pottery. Both of these lines are considered to be highly collectible. 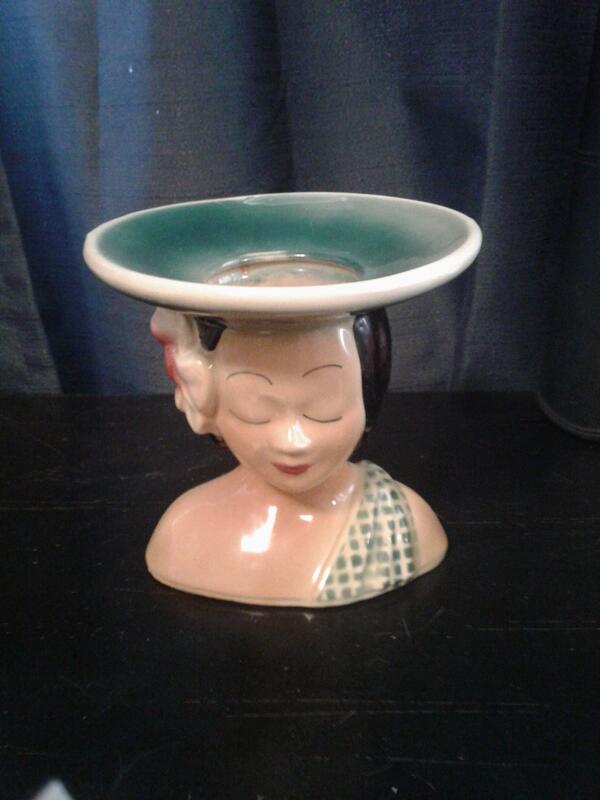 The company actively produced pottery from 1937 to 1961 from its location in Zanesville, Ohio. Est value $30 - $60 US based on demand.